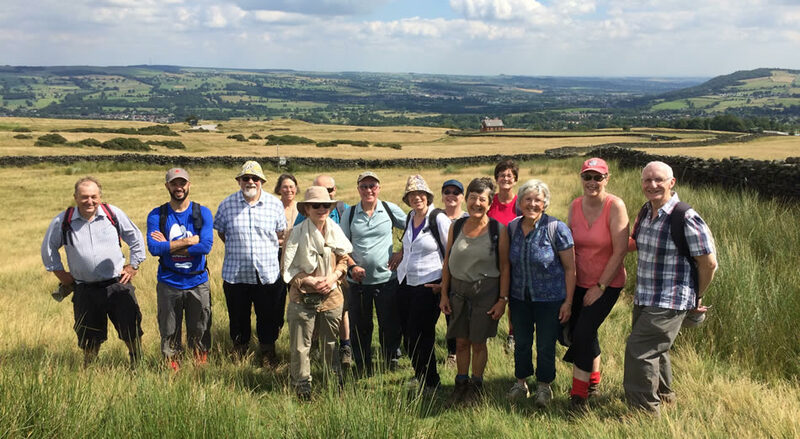 Below you will find details of forthcoming guided walks and events related to walking, in and around Baildon, organised by a variety of local organisations. All walks listed are in the immediate proximity of Baildon or can be easily reached by public transport from Baildon. Public transport links to and from Baildon are great, with regular bus routes and a train station only a short walk from the village centre. 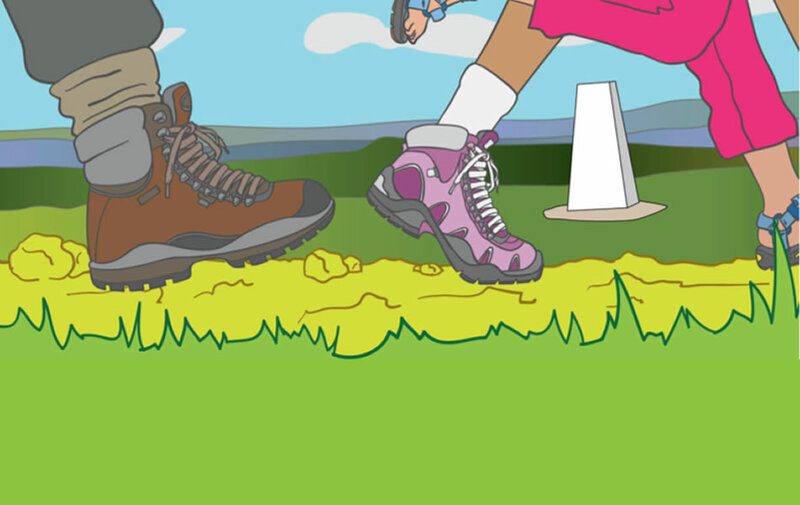 You can also find links to local walking groups on our website, including Bradford Ramblers, who offer guided evening walks. We are not responsible for the accuracy of the walks below and suggest you always contact the organiser for full details and to check the walk is going ahead.